An evening with Reni Stephan at Studio Lamassu (With English subtitles). Our goal at Shamiram Media ܝܘܕܥܐ ܕܫܡܝܪܡ is to honor our talented and accomplished fellow Assyrians and their work, to empower them to do more, and last but not least to archive all this for the future generations of Assyrians as much as we can. 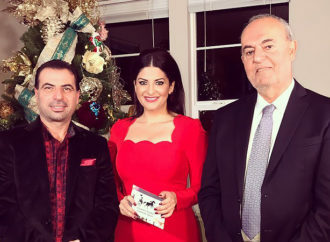 Shamiram Media ܝܘܕܥܐ ܕܫܡܝܪܡ ‘s Christmas 2018 special with Nelson Tamraz and John Shahidi. 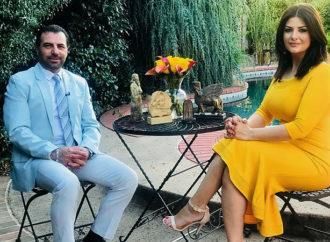 Christmas 2018 Special with Nelson Tamraz, John Shahidi, and Maryam Shamalta, a show filled with spiritual Assyrian poetry, love, joy, and peace. “Baota D’ Malka O Malekta”. A Poem by John Shahidi is an epic poetic duet, a narration between King Ashurbanipal and Queen Shamiram. 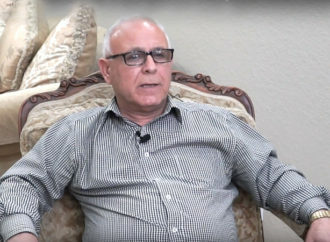 Rabi Anwar Atto, Assyrian Language Coordinator at the Assyrian Schools in Australia. 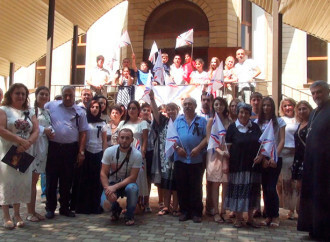 Rabi Anwar Atto, Assyrian Language Coordinator at the Assyrian Schools in Australia, speaks about the Assyrian Language Curriculum he has developed in Australia and about the imporance of Assyrian language preservation. “Baoota D’ Malka o Malekta”. “Baoota D’ Malka o Malekta” a poetic duet written by John Shahidi pre-release interview. AUAF NEWS Presents an Interview with Maryam Shamalta. An exclusive interview with Shamiram Media Founder, Maryam Shamalta on AUAF News hosted by Adeel Johnson. An exclusive interview with Ramsen Sheeno. 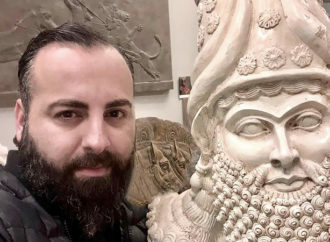 An up close and personal talk wth Assyrian singer and musician, Ramsen Sheeno. Adrenna Alkhas, Ed.D on Assyrian Feminine Power. An exclusive interview with Nancy Isaac. Assyrian Kitchen “Ancient Cooking” by Atorina Zomaya. Easter Special with Shamina Khangaldy Isaac hosted by Maryam Shamalta. A poem for Nineveh by Kaku Oushana. 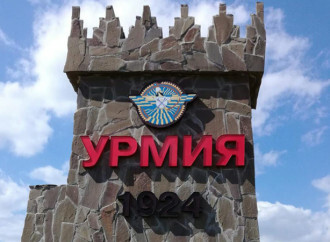 “Urmi” a poem by Rabi Givargiz Isakhani. Assyrian New Year (Kha b’Nisan) Special with Rabi Givargiz Isakhani hosted by Maryam Shamalta. Juliana Taimoorazy on Assyrian Feminine Power.